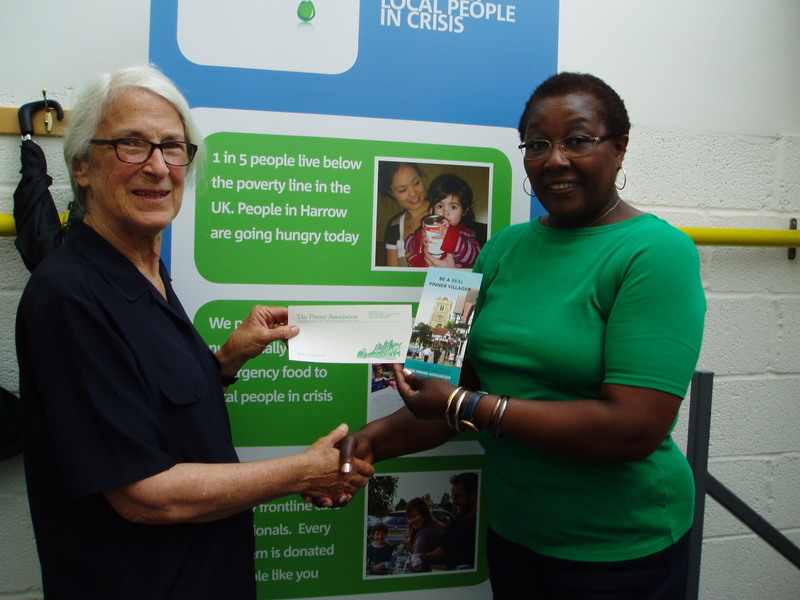 Pinner Association Chairman, Christine Wallace, presenting Harrow Foodbank administrator, Judy Cunningham, with the £1,000 donation from The Pinner Association. At last I have managed to get hold of the photo! Next Next post: Flood Alert – Be Prepared!